Russell began as a window manufacturer. 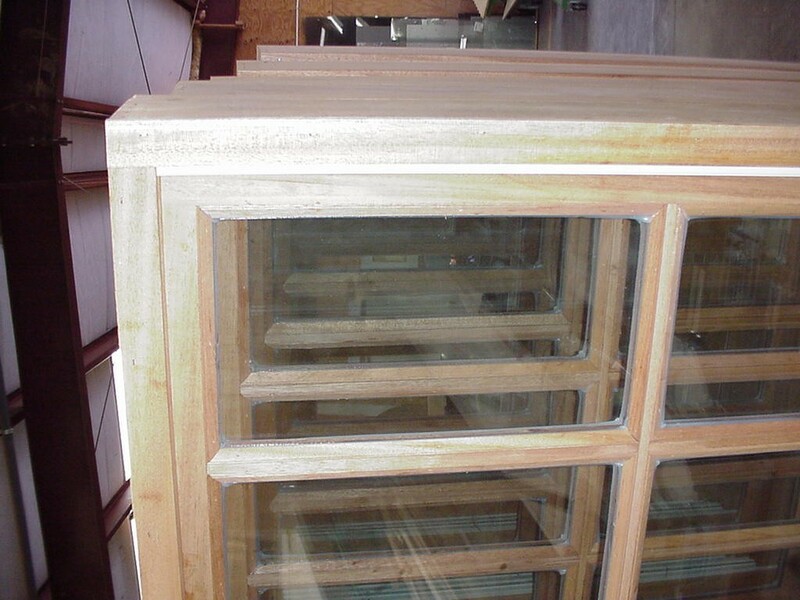 At the time, local practice was usually all paint grade wood (FJ pine or poplar), clear insulated glass with a snap in grill in many cases. 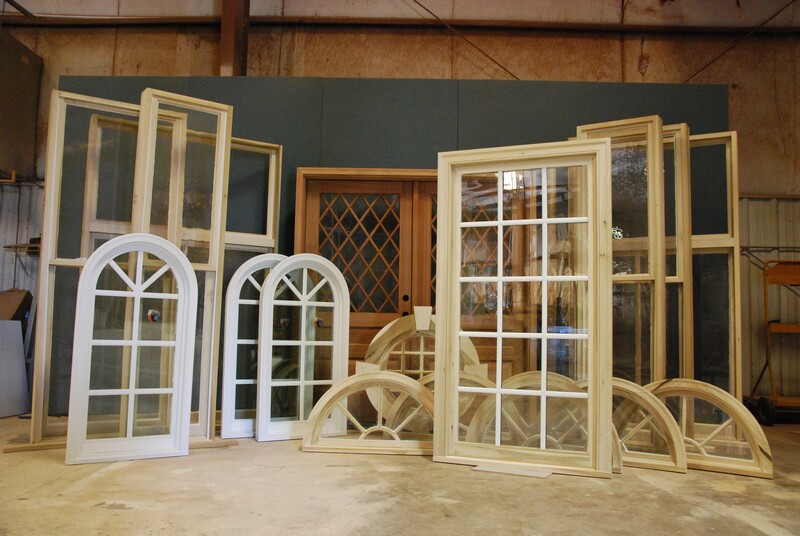 All shapes and sizes – just about anything imaginable. 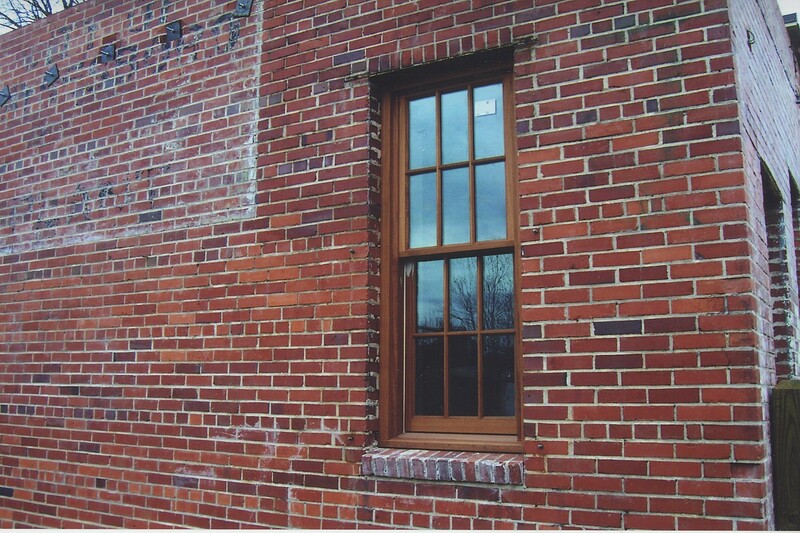 Styles, taste, and technology moved on, and so did we. 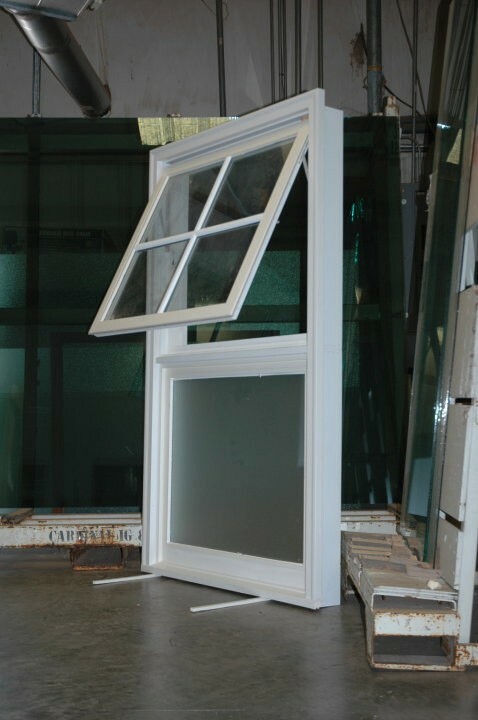 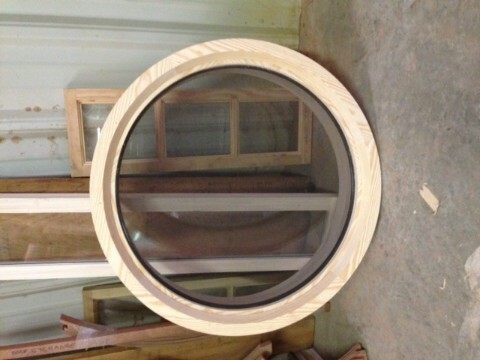 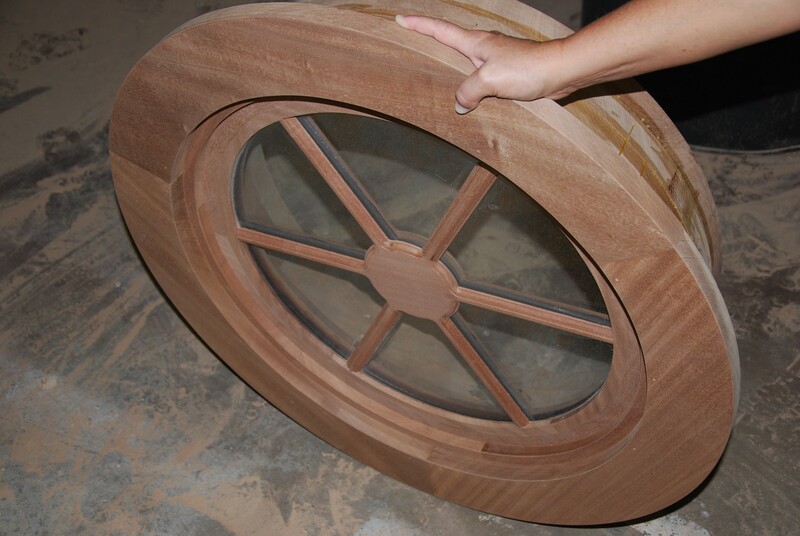 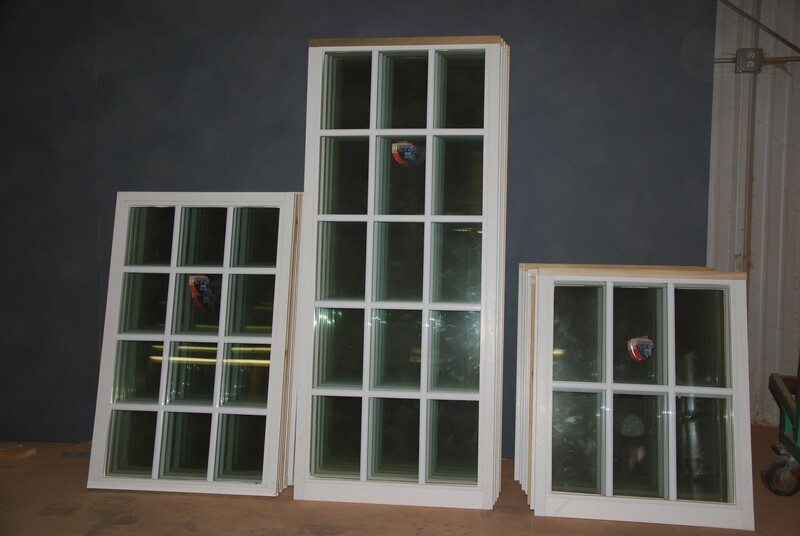 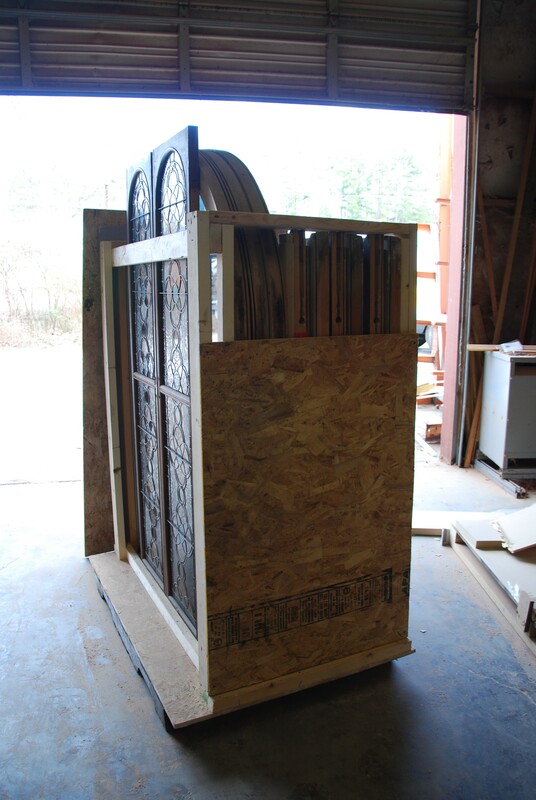 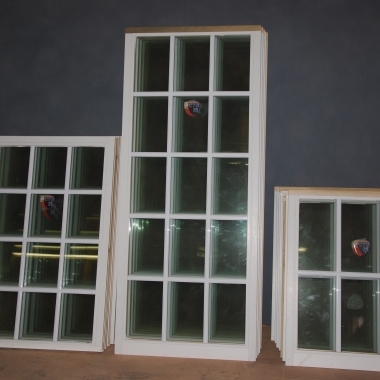 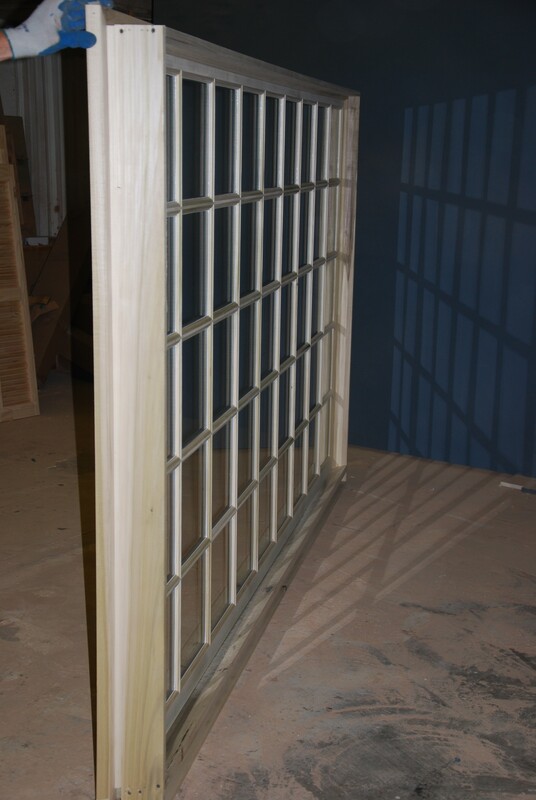 Today, most windows built in our plant utilize Low-E insulated glass for better thermal performance. 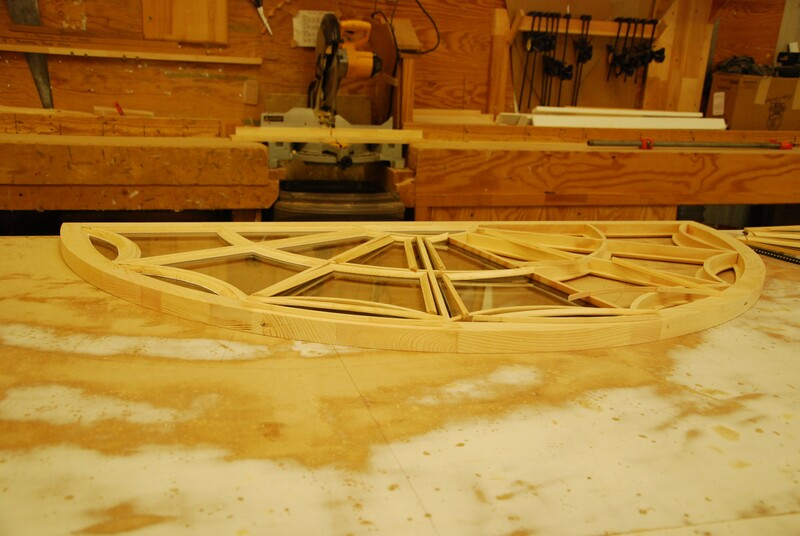 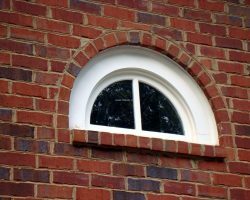 We still build all shapes, but today’s architectural influences call for more rectangular and segmented radius shapes. 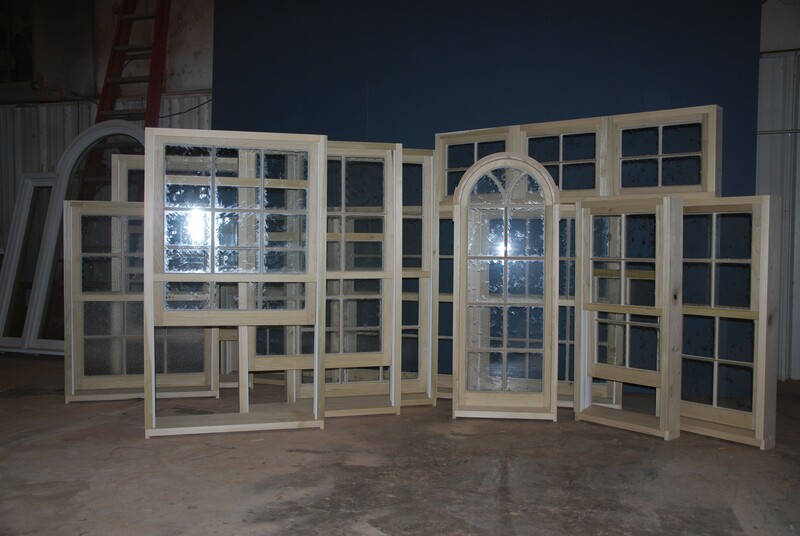 Not so many ellipticals anymore, but we still see them. 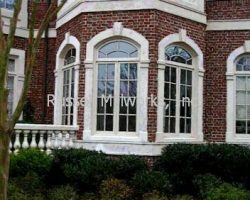 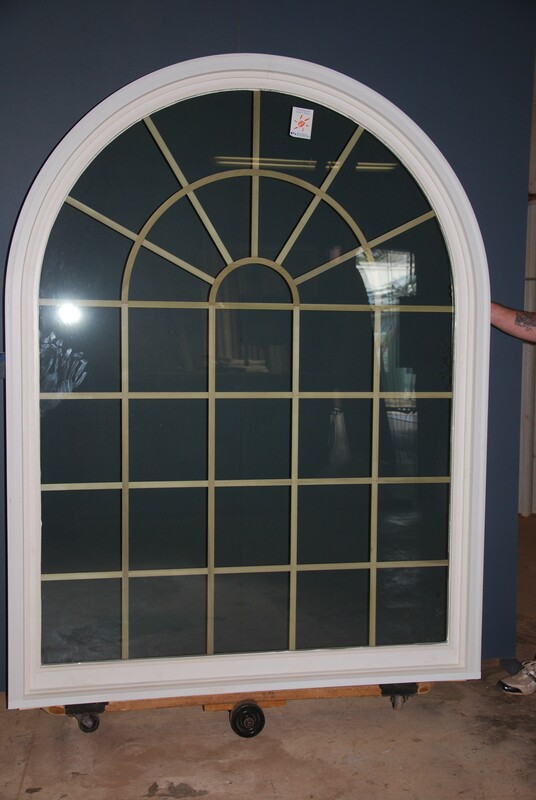 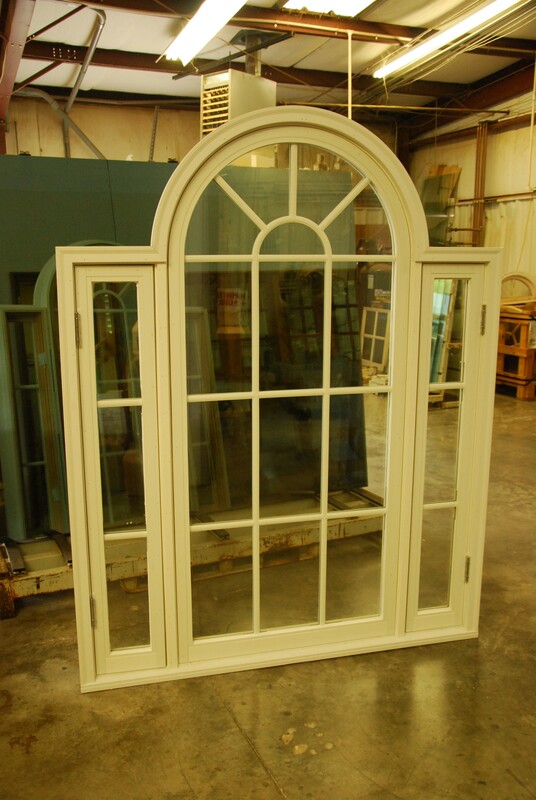 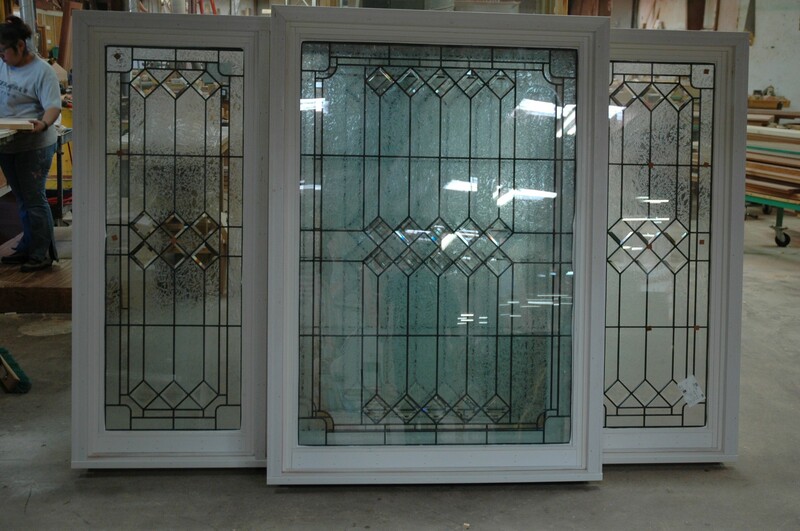 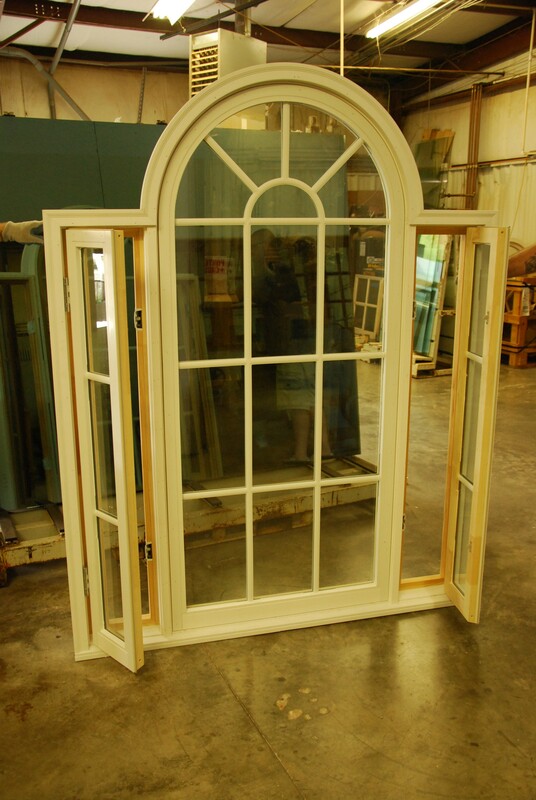 True divided lite construction is of course the most beautiful window, and Russell offers this any any of the above configurations. 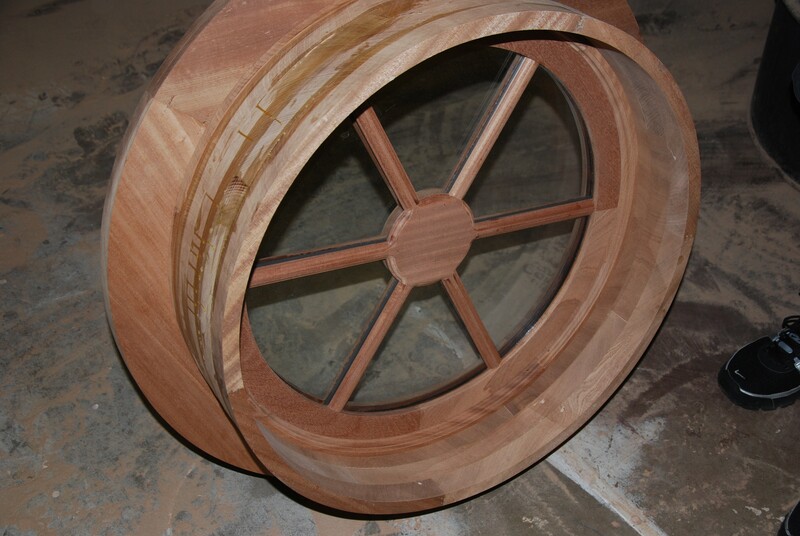 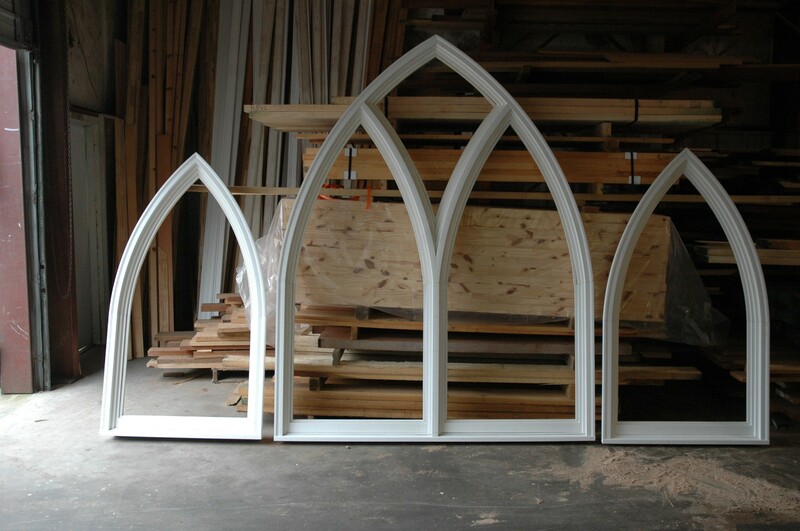 Our PVC TDL window stands alone as the most authentic and environmentally durable window available. 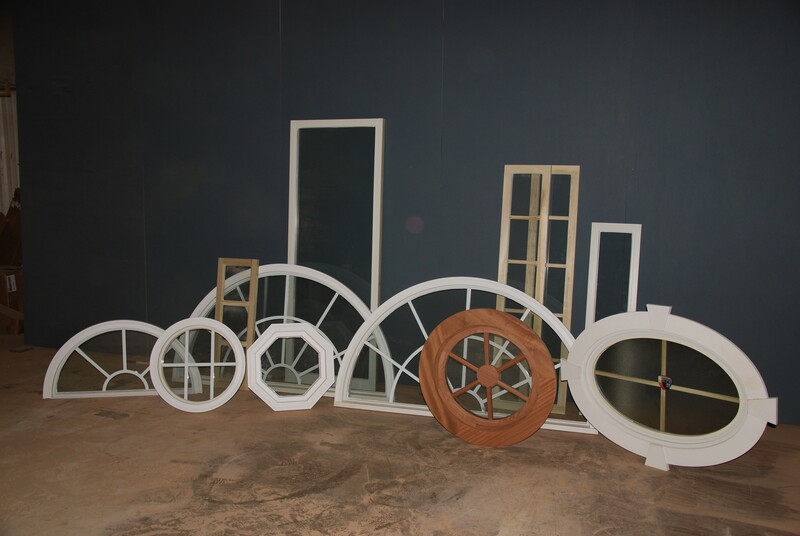 It is available in all shapes and sizes. 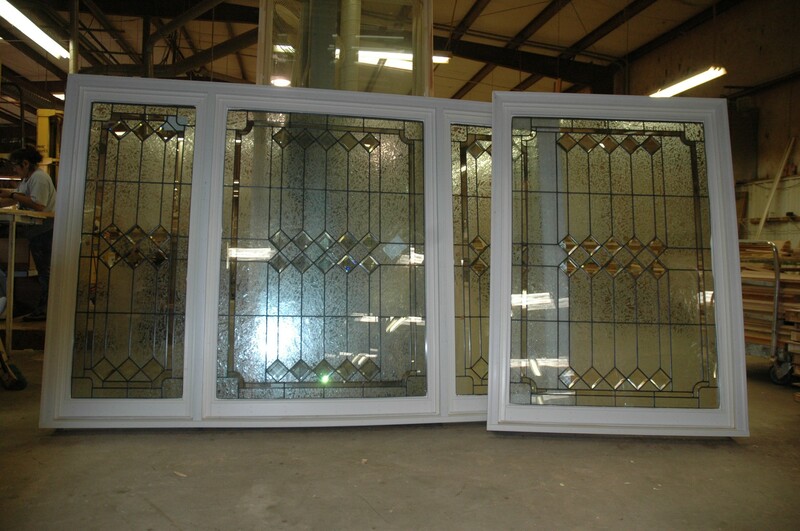 Glass options include SSB (single pane), clear insulated, Low-E insulated, snap in grills, GBG (grills between the glass), SDL (simulated divided lites), and TDL (true divided lites). 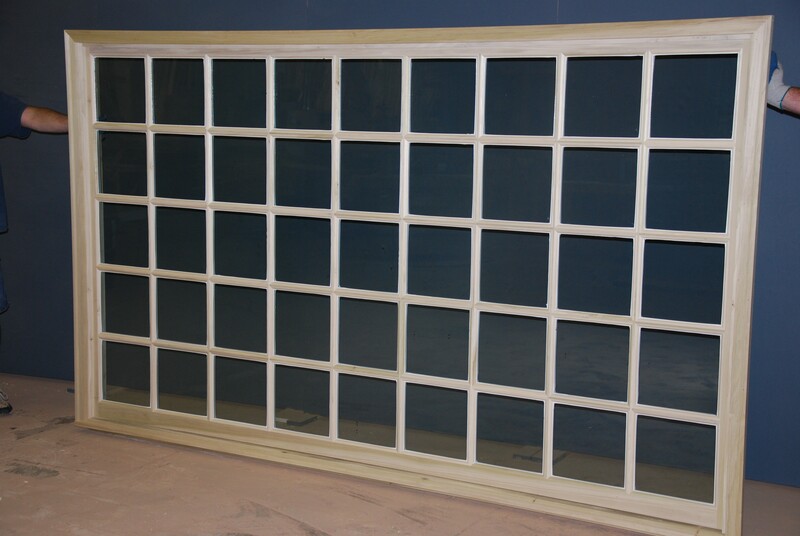 Argon gas fill is available if needed. 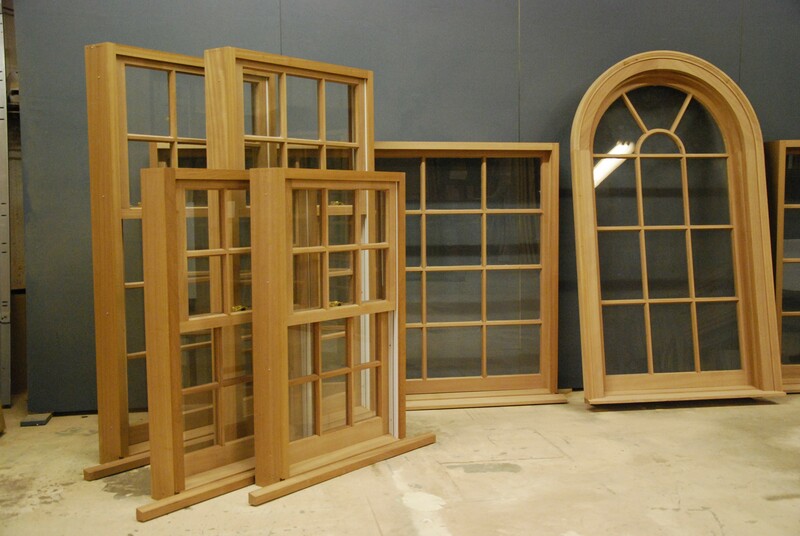 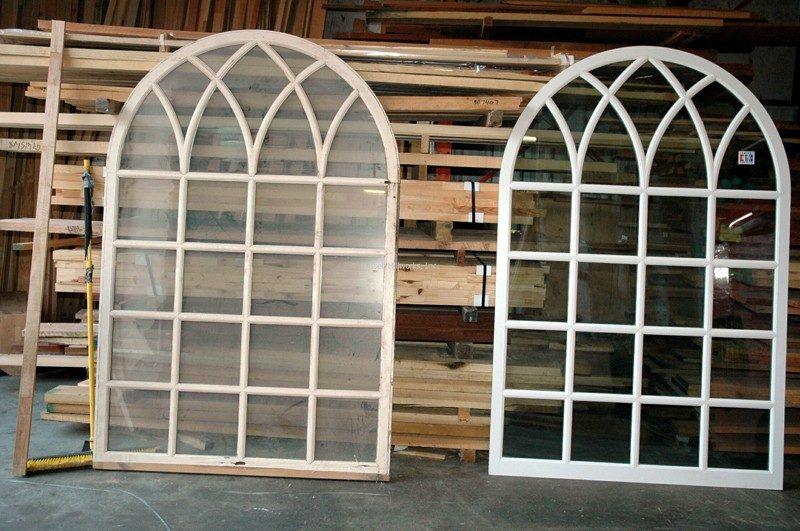 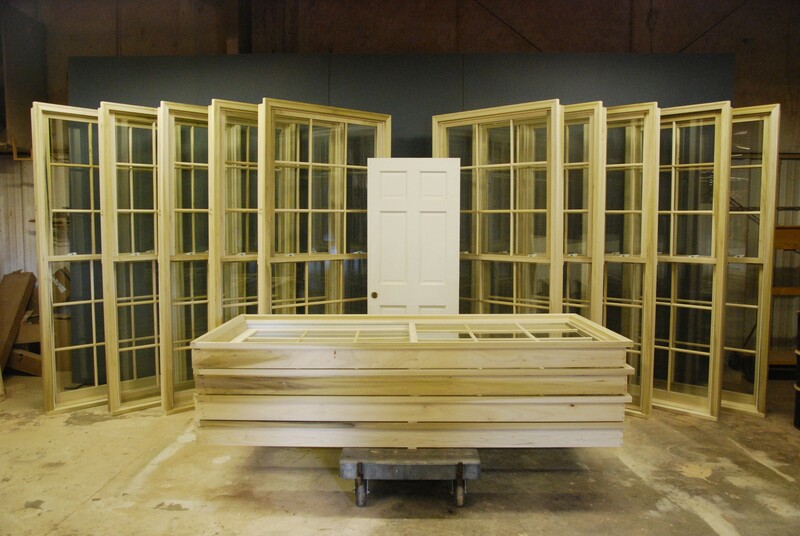 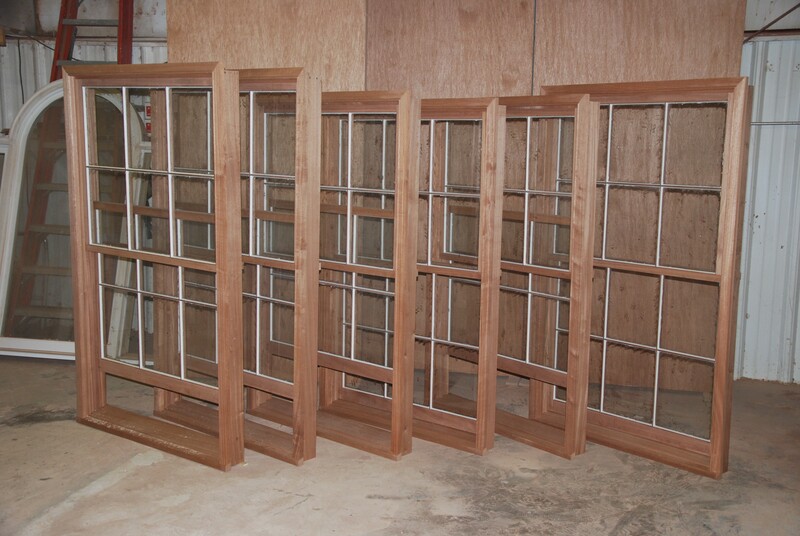 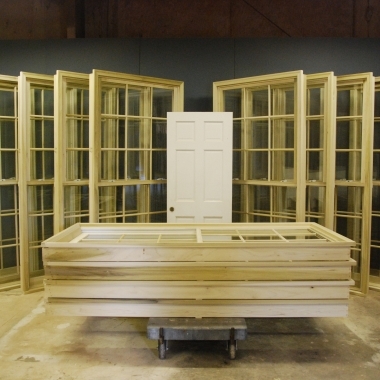 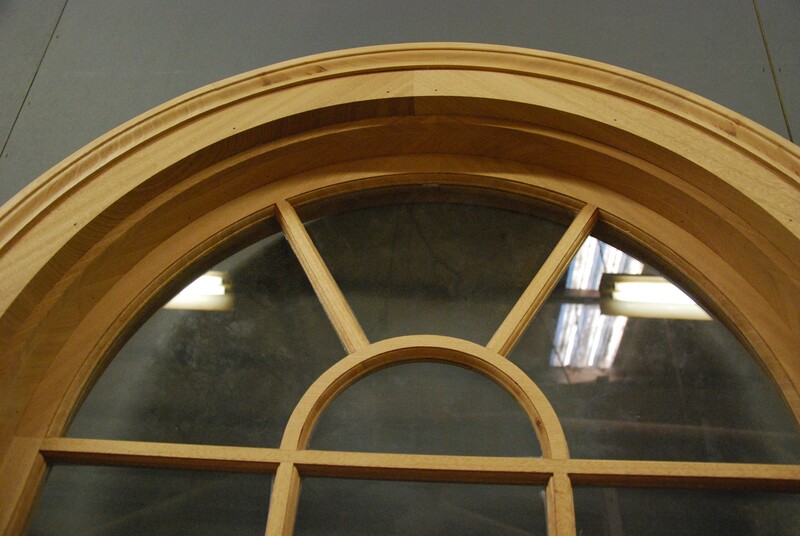 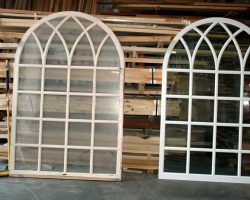 Most of our windows are sash and frame construction, and this is our preferred method, but we also offer direct glazed products as well. 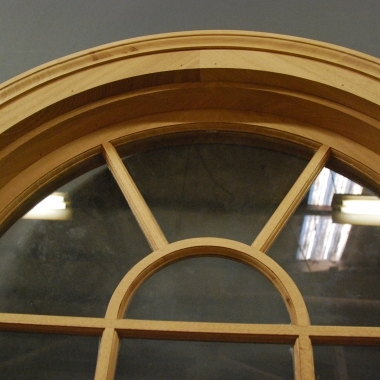 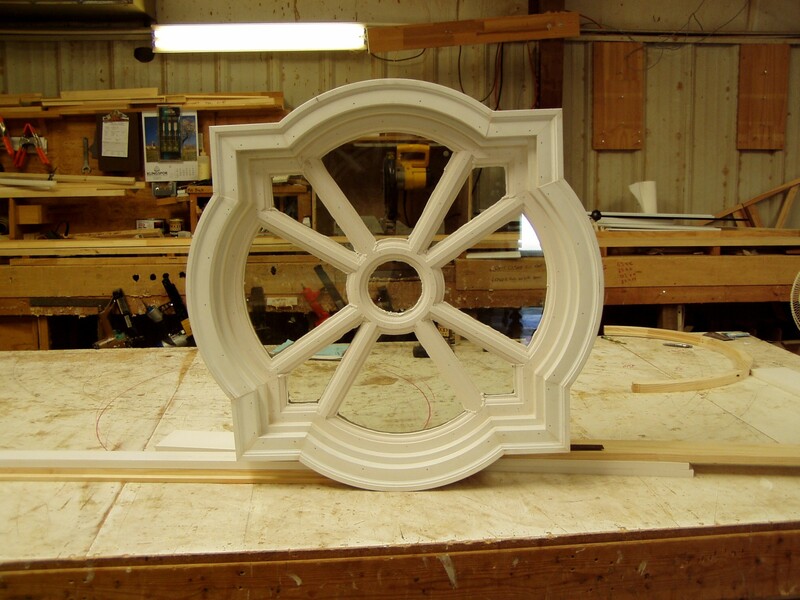 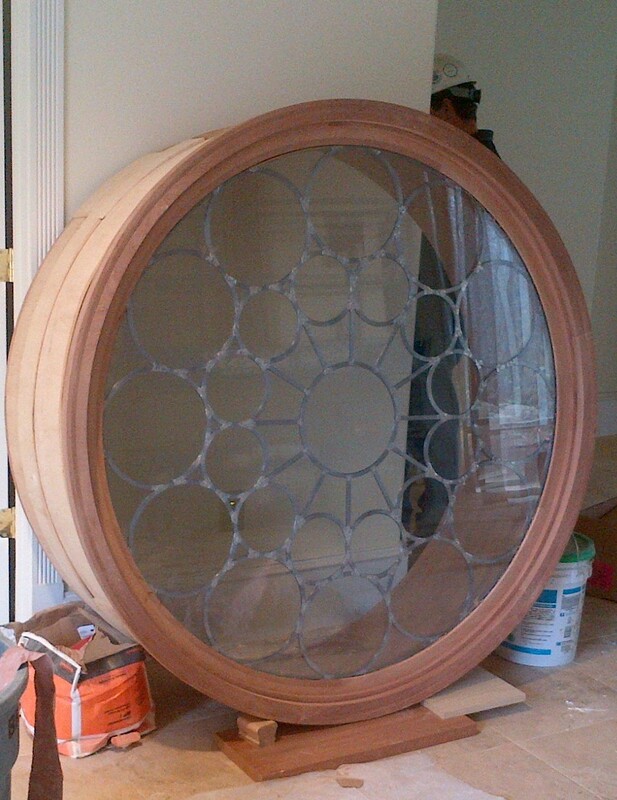 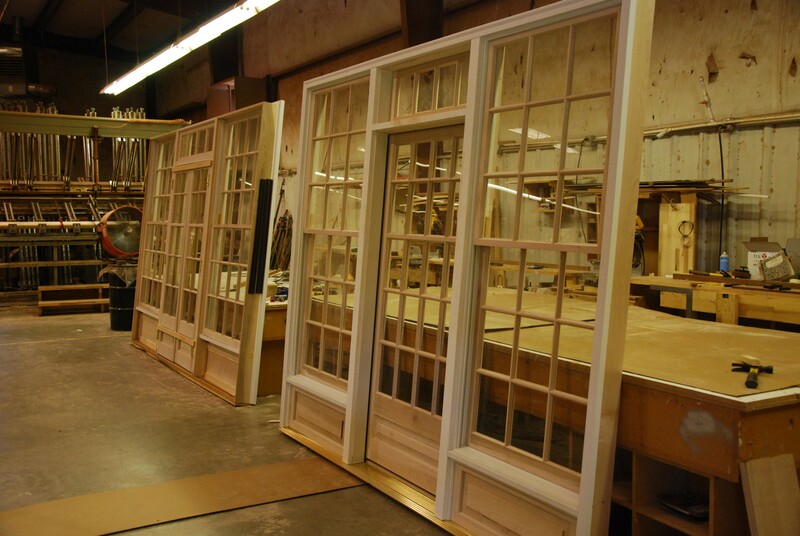 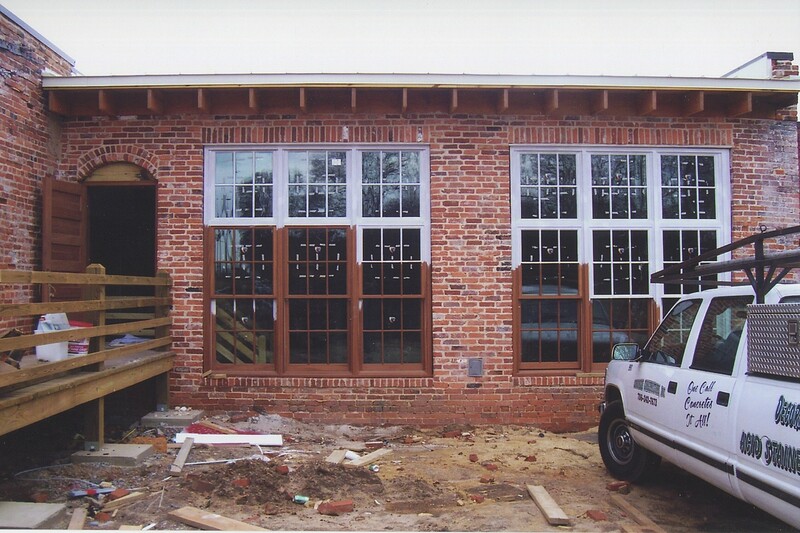 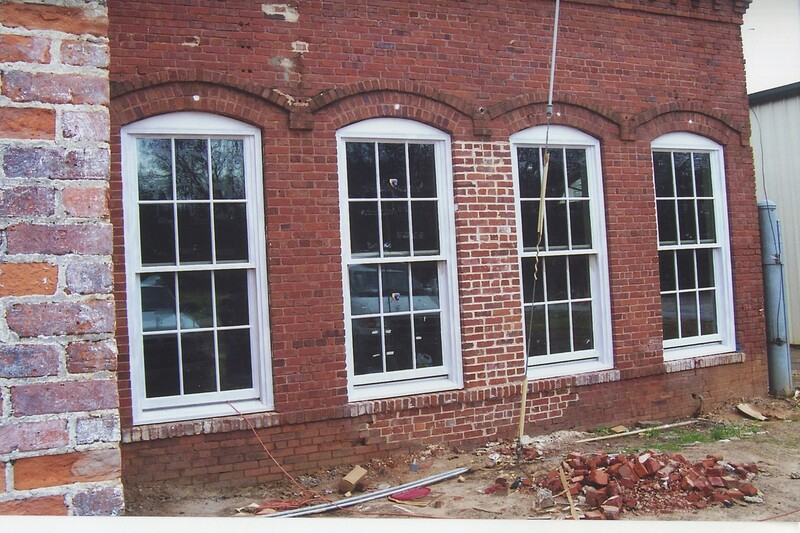 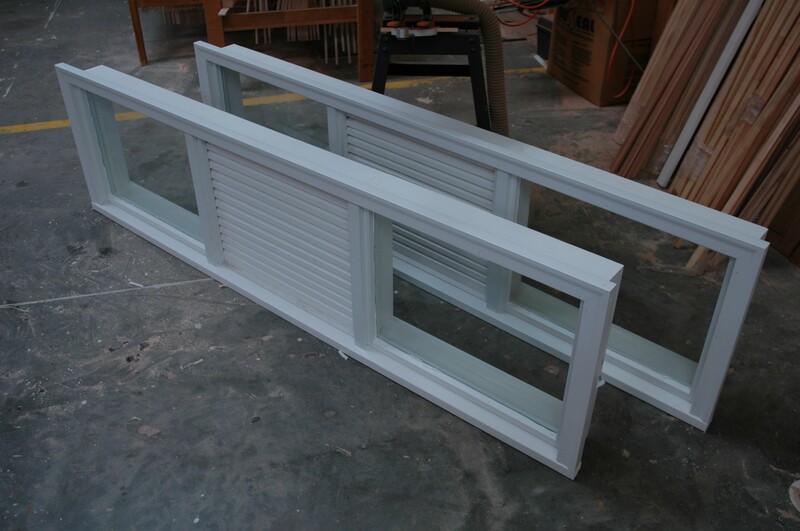 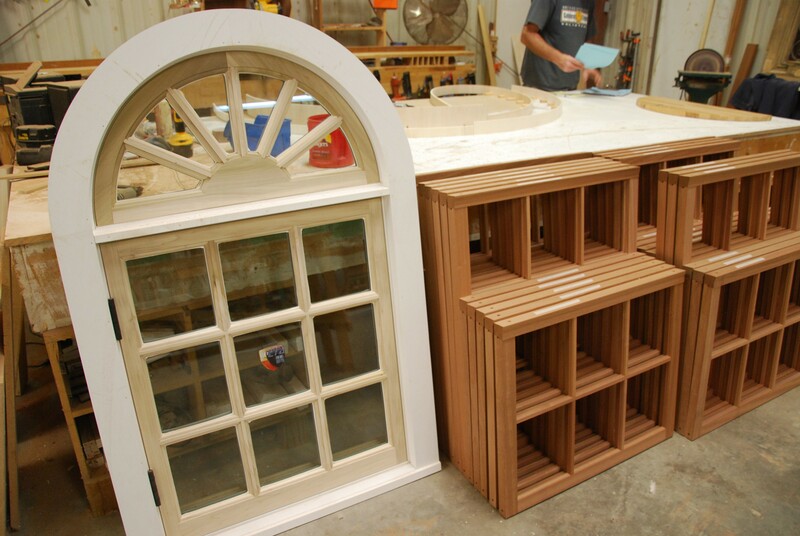 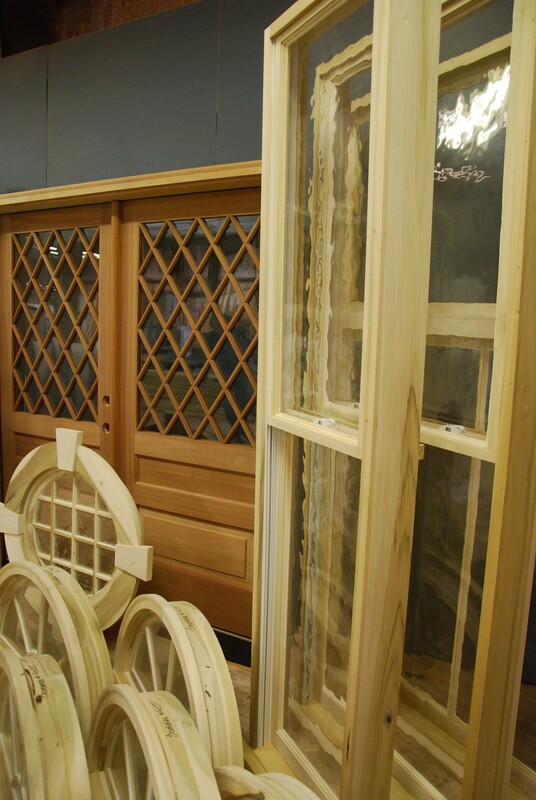 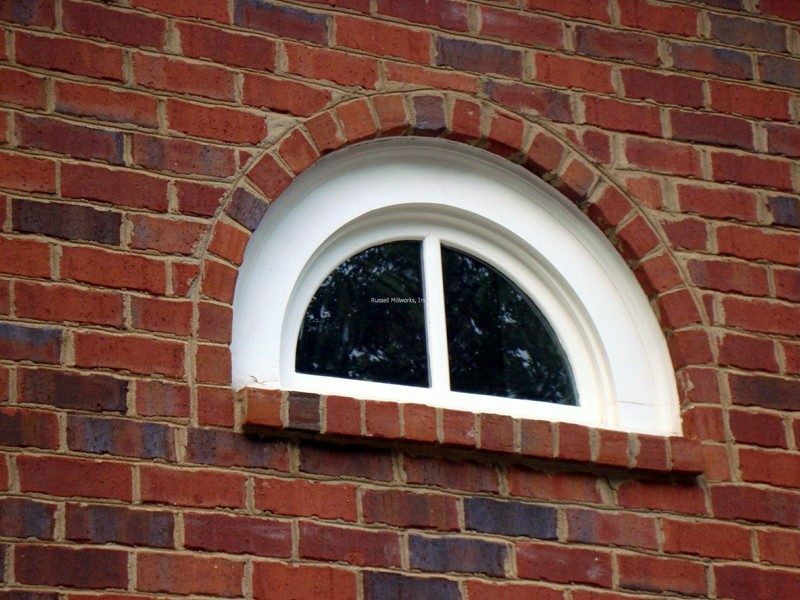 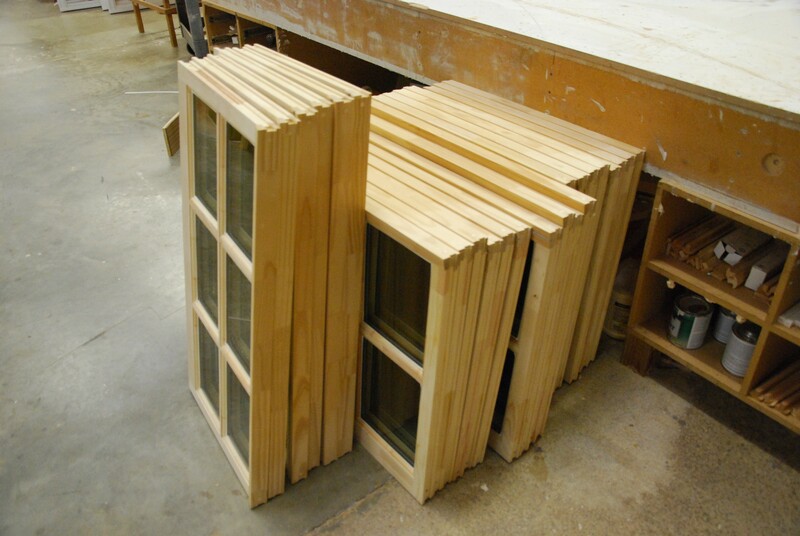 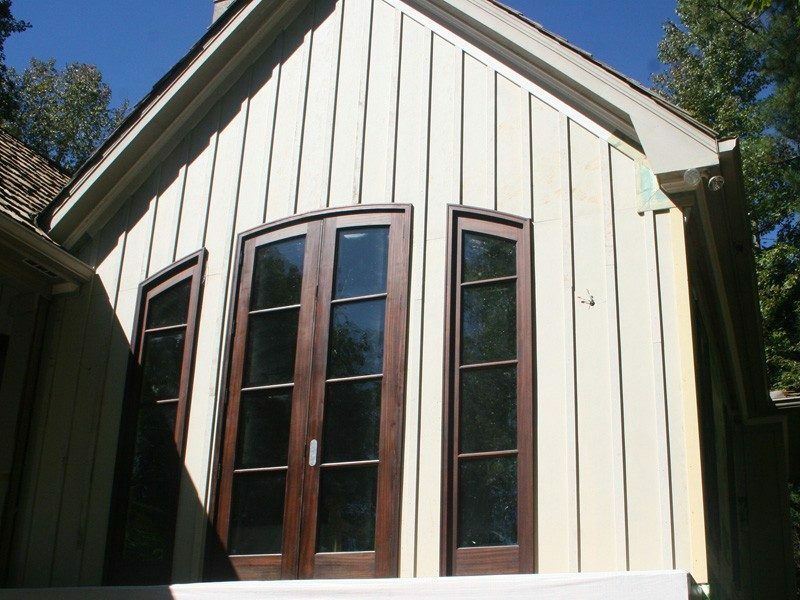 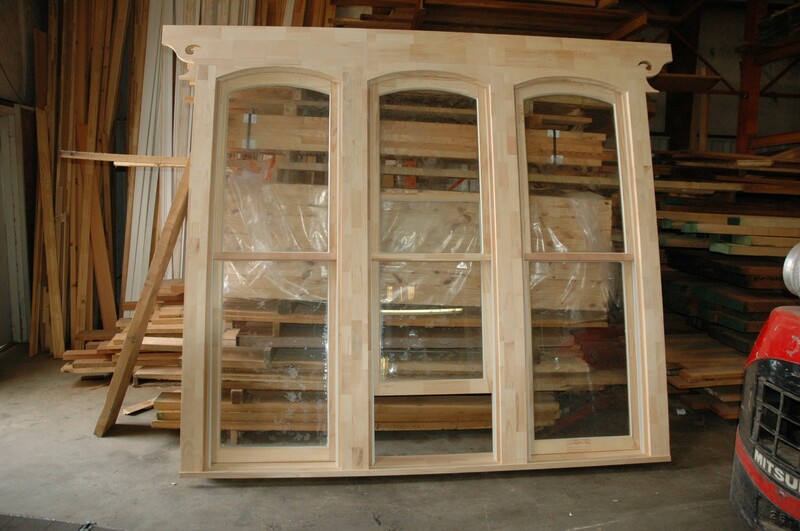 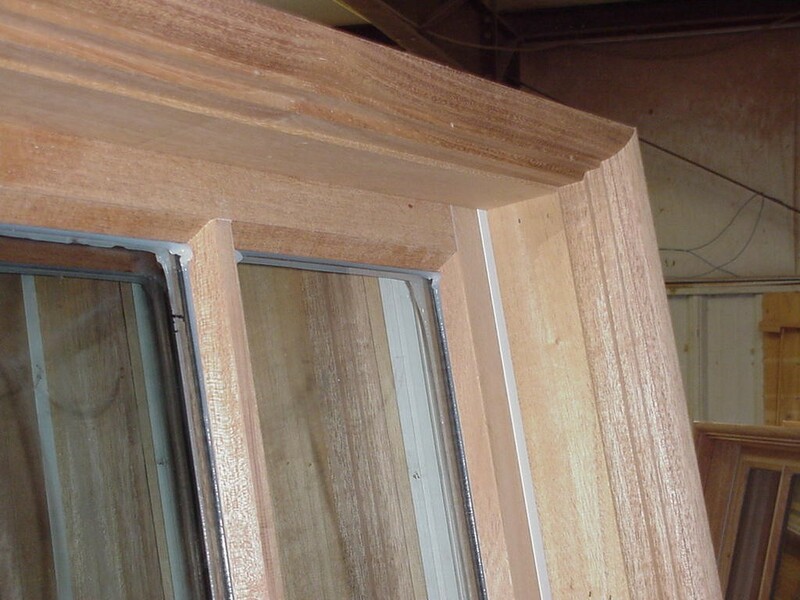 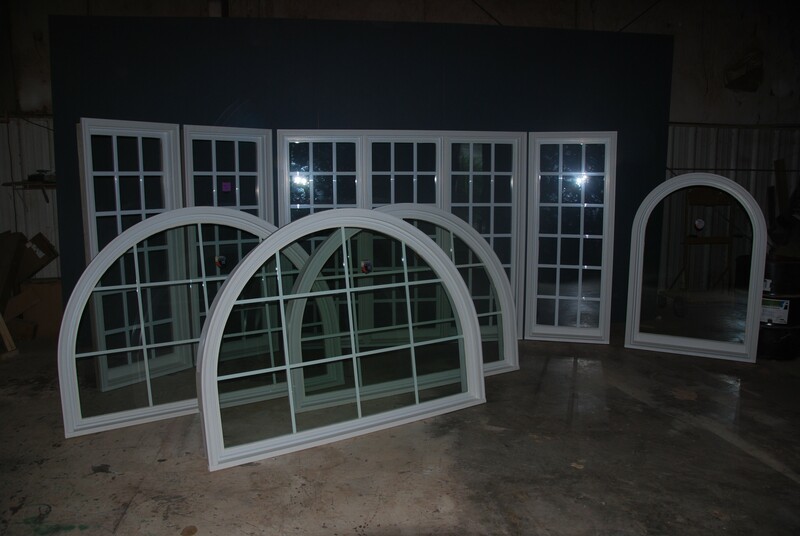 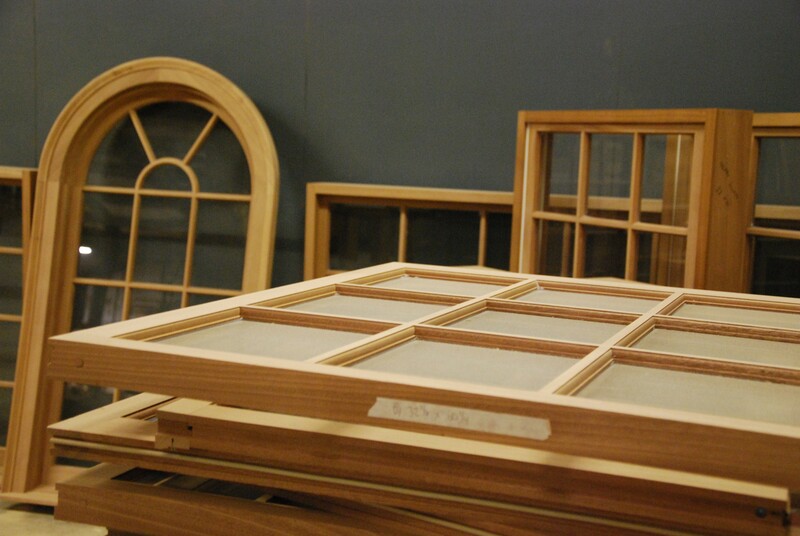 Operating windows include double and single hung, casement, and awning. 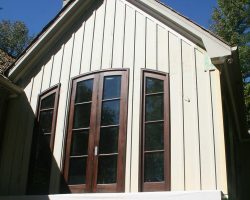 Several material options are available; paint grade wood, stain grade wood in any species, PVC exterior with wood interior either paint grade or any species stain grade. 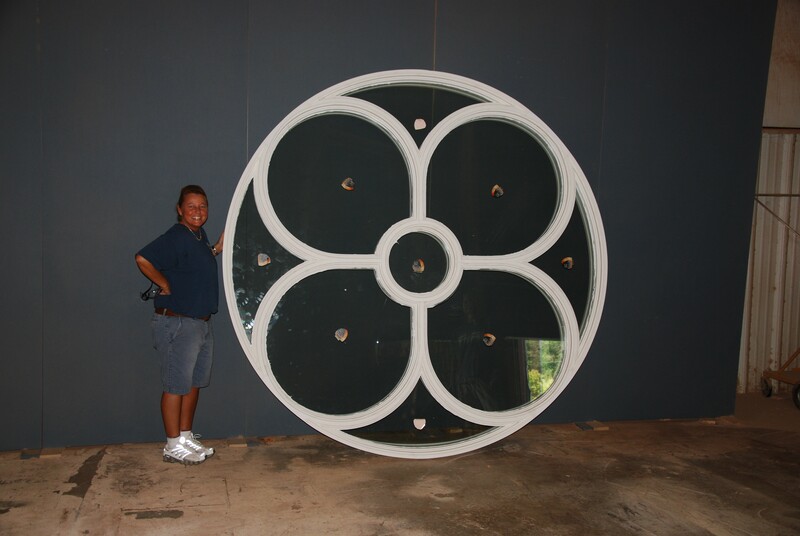 Click on thumbnail for full-size image.